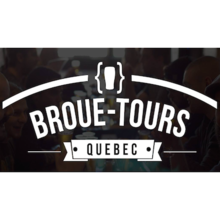 Broue-Tours allows those who are passionnante about beers to have an exclusive access to the savoir-faire of our artisans brewers and their tasty products. Explore all your senses during the Broue-Tours! The tour includes the visit of three micro-breweries and one stop at l’îlot des Palais for a thematic guide tour about the history of the Boswell/Dow breweries. 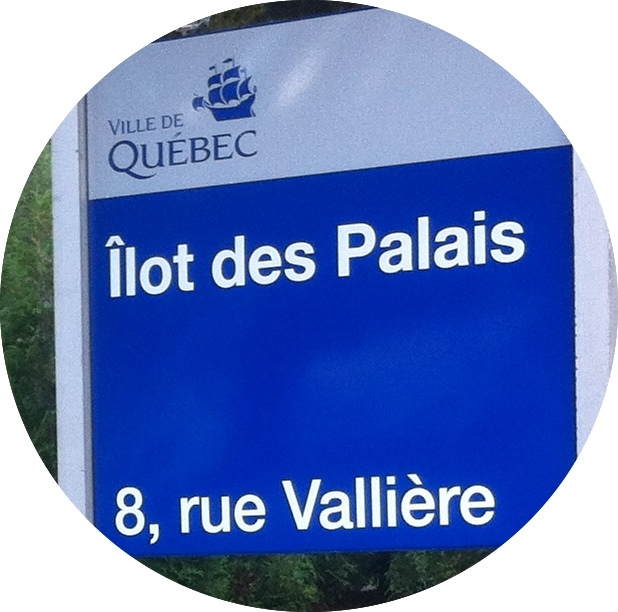 The tour includes transportation, nine beers for tasting, some snacks and facts about the beer history of Quebec, plus some time in good company!